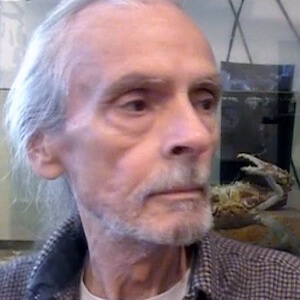 Bob Bender is an artist, naturalist, educator, and longtime curator of the Lowcountry Estuarium, a private nonprofit organization dedicated to the principle of “Conservation through Education”. He is also the founding chairman of Old Village Assosiation of Port Royal. He previously served on the boards of Greater Beaufort Chamber of Commerce and Main Street Beaufort USA. He currently serves on Beaufort/Port Royal Sea Level Rise Taskforce, and since 2013, the Beaufort County Rural and Critical Lands Board.